Pretendido a ser uma trilogia, esse ano sairá a segunda parte, que começará exatamente onde terminou o primeiro: A fuga do Mestre para Hong Kong. 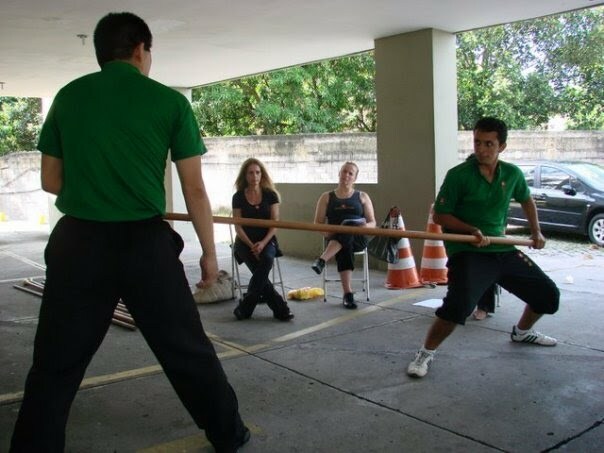 Muitas personagens voltarão nessa sequência como o homem que lutava "garra-de-águia" passará a ser amigo de Ip Man. In 2008 the Ving Tsun community around the world, could finally enjoy a good movie about this Chinese art. 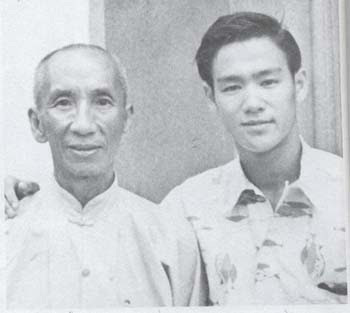 We're talking about "IP MAN," a film about the life of the last Patriarch of the Ving Tsun. Intended to be a trilogy, this year will come the second part, which will begin exactly where he finished the first: The scape to Hong Kong. 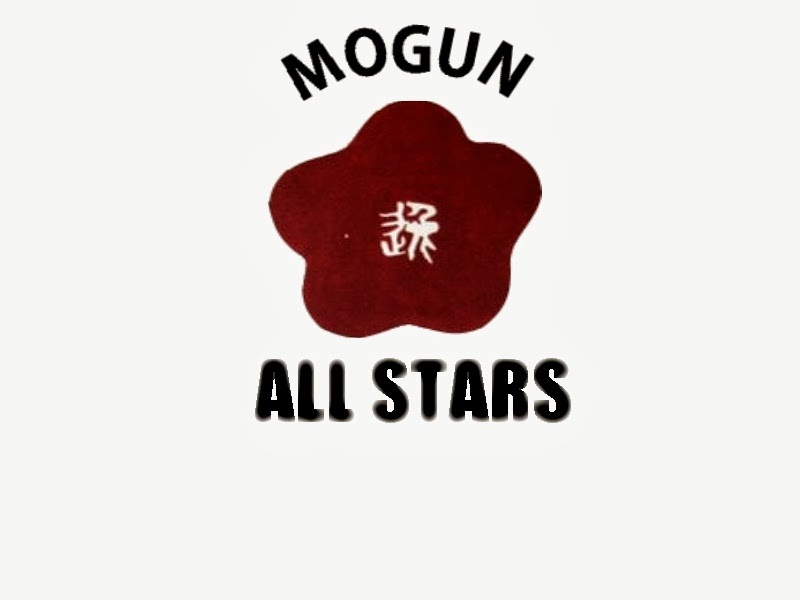 Many characters return in this sequence as the man who was a eagle-clow figther will be friend of Ip Man in this sequel. Acompanhe a cena pra você que não viu! Follow the scene for you did not see! 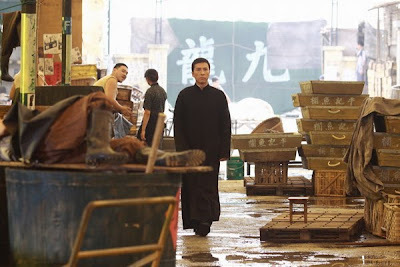 Em Ip Man 2, não se aguentando atrás das cameras, Sammo fará o papel do Mestre de Hung Ga: Hung Jan Nam. Que será acusado por Ip Man de trabalhar para a colônia britânica e levar um qualquer deles. 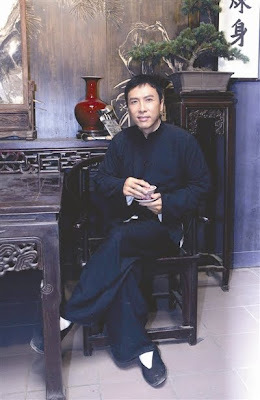 In Ip Man 2, not holding on behind the cameras, Sammo will play the Master of Hung Ga Hung Nam Jan. Who will be acused by Ip Man of working for the British colony and take money from them. O personagem de Sammo porém não deixa por menos e diz que é o Mestre de Ving Tsun quem está passando informações para os britânicos. Sammo's character will say it is the Master of Ving Tsun who is leaking information to the British. 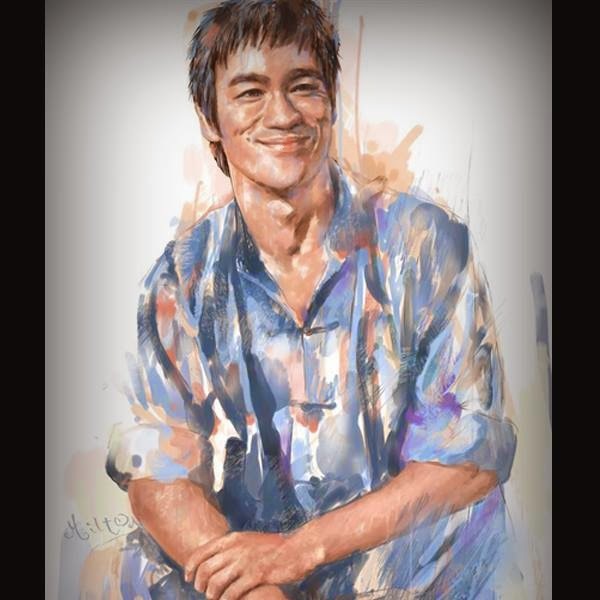 I´m just imagining the Sammo´s character taking off the clothes of Ip Man and finding a soccer shirt of David Beckham: "Look! I knew it!" A cena de luta entre os dois, segundo o diretor Wilson Yip, se tornará um clássico. O diretor diz que Donnie Yen e Sammo Hung vêm conversando a muito tempo sobre esta cena. 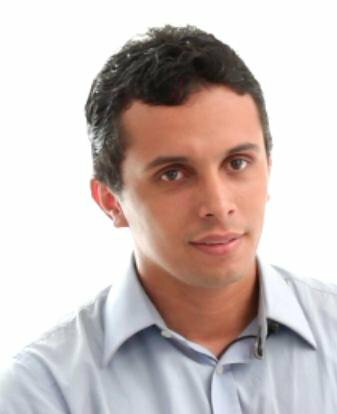 E que ela será também memorável por se dar num local de área reduzida. The fight scene between the two, according to director Wilson Yip, will become a classic. The director says that Donnie Yen and Sammo Hung have been talking a long time on this scene. And it is also memorable because they will use a small area. Cara! Eles levaram as cenas dos dois se encarando a sério! 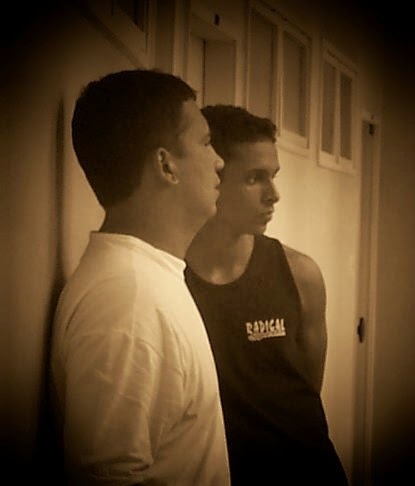 Teve até ensaio! Sammo: "Muito bem, o ensaio se baseia em quem demora mais tempo sem piscar...1,2..VALENDO!" Dude! They took two serious the scenes of facing each other! ! Sammo: "Well, the test is based on who takes more time without blinking ... .. 1.2 Go!" 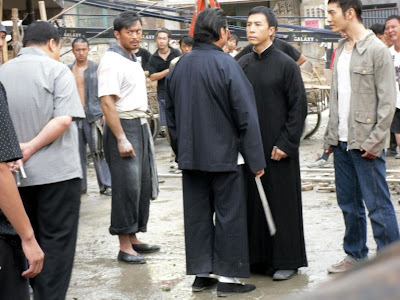 Donnie Yen porém diz, que os embates entre os Mestres de Ving Tsun e Hung Ga não se limitaram a esta cena apenas. 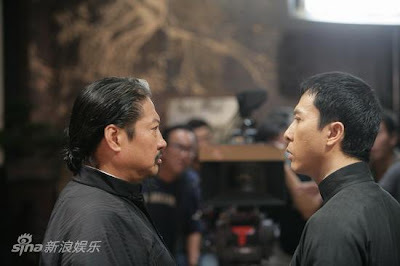 Donnie Yen says however, that the disputes between the masters of Ving Tsun and Hung Ga will not limited to just this scene. 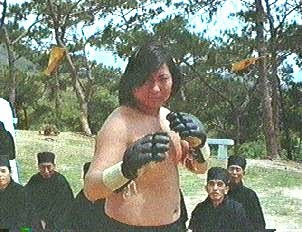 Director Wilson Yip had a problem when the shooting started the "Daai Si Hing" Sammo Hung had to do heart surgery! What compelled him to shoot the first scenes of drama and not fight as he wanted. 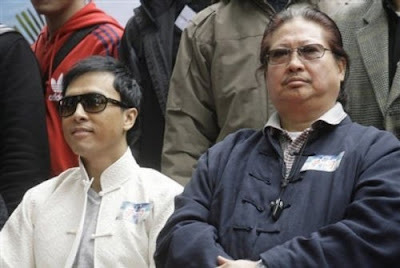 The director says that the family of Ip Man will be explored in this sequence. He said there will be scenes of Ip Man's wife complaining about how much he charges for the students sfor ving tsun classes. "Este segundo filme vai superar o primeiro, está lindo!Acho melhor parar enquanto ele é considerado um clássico para não arruinar todo o trabalho com o 3º"
"This second film will surpass the first, it's beautiful! It´s better stop while it is considered a classic to not ruin all the work with the 3rd"
Os fãs de "De volta para o futuro" que o digam! Isso pra não falar de MATRIX! Argh! Yeah! 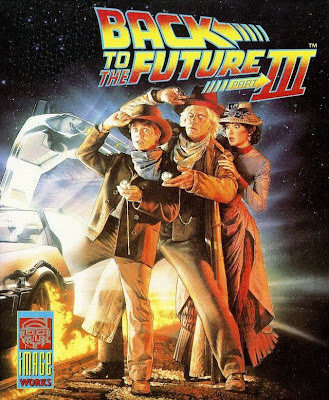 Who remeber the bad idea of making "Back to The Future 3"? Enquanto Ayrton Senna virou padroeiro dos mecânicos aparecendo em quadros em oficinas por todo o Brasil, Bruce Lee não consegue descansar em paz! As Ayrton Senna* became protector of mechanical workshops throughout Brazil like a saint after his death, Bruce Lee can not rest in peace! *Ayrton Senna is the best F-1 pilot in the history. Ainda que o diretor Wilson Yip não saiba ainda em que cena Lee aparecerá ou por quanto tempo, as audições já começaram: acompanhe! Although the director Wilson Yip does not know where Lee scene appear or how long the hearings have already begun: with you!